It was a photo finish when Mid Argyll Camera Club won a major county trophy for the first time in a quarter of a century. Leaving Campbeltown and Carradale trailing, Mid Argyll won the annual Frank Walton competition between all nine Argyll photo clubs for the first time in 25 years. Cowal and Mid Argyll both scored the same total points but Mid Argyll was declared the winner, having entered the highest scoring individual image. 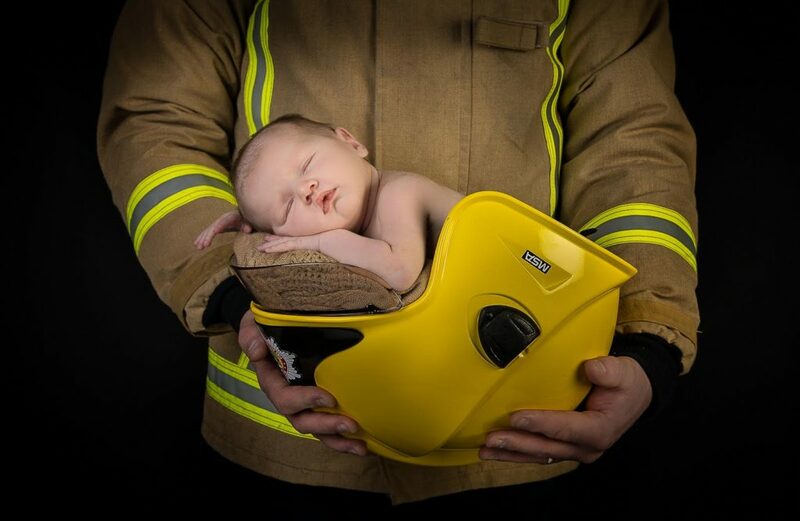 The top image – scoring 20/20 – was In Safe hands Verina Litster’s photo of baby Nia held by her father Derek Robertson who is a firefighter at Inveraray and Clydebank. Verina also scored joint second highest with Dreich Night in Glasgow, an image that she took on her mobile phone. Helen Phillip was joint 3rd with Café Life giving the club a 1st, 2nd and 3rd placing. 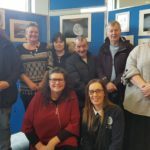 On Thursday evening, March 14, about fifty amateur photographers from across Argyll and Bute braved the wild weather, many making a long detour to Arrochar due to the A83 being closed overnight at Inveraray. The competition was hosted this year by the Three Villages Camera Club in the Three Villages Hall in Arrochar. 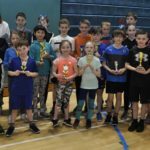 A record number of nine Argyll photo clubs entered this year, demonstrating the upsurge of enthusiasm for improving digital images through friendly competition for the Frank Walton Argyll Inter-club Trophy. The Bute Photographic Society was added to clubs in Campbeltown, Carradale, Cowal, Helensburgh, Mid-Argyll, Oban, Peninsula (Cove) and Three Villages. Each club submitted 10 images from each club to be judged by Neil McGregor of the Kirkintilloch Camera Club. Neil made useful comments on each of the 90 images, with encouraging suggestions for improvement rather than criticism. The trophy was donated in 1981 by Frank Walton, the photographer who had the camera shop in Oban, and the last time Mid Argyll won the cup was back in 1994 when it was a slide competition. The clubs take turns to organise the event in their home towns. 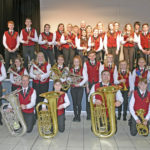 The next competition will be held in Dunoon in March 2020. Scores out of 200: Mid Argyll CC 166, Cowal CC 166, Peninsula CC (Cove) 163, Oban Photographic Club 161, Helensburgh Digital Photography Club 156, Campbeltown CC 152, Bute Photographic Society 150, Carradale CC 150, Three Villages CC 150.